Welcome to Flex Fitness! 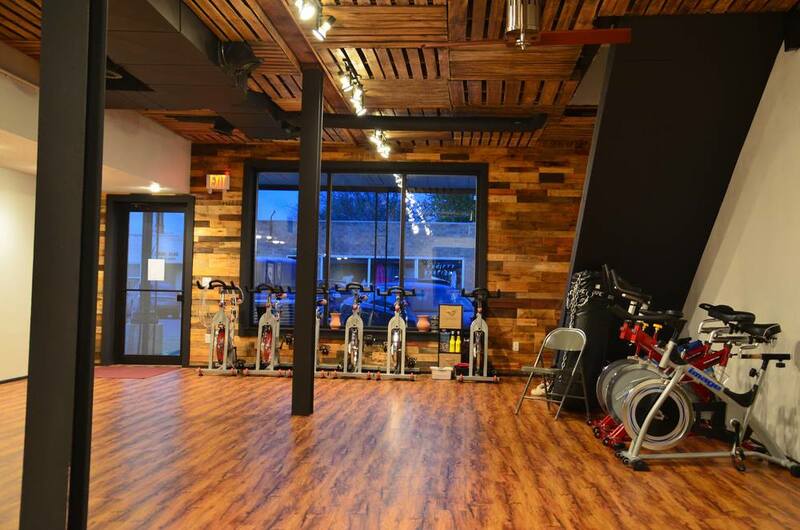 Flex Fitness opened its doors April 2014. It is our mission to offer you a complete, convenient & encouraging fitness experience with the intent to help you get into and stay in the kind of shape you envision. Located at 325 N Main Street Pocahontas, Iowa, Flex Fitness is in the ideal location for Pocahontas and surrounding community's members; and with our 24/7 hours - we fit everyone's schedule! Our 3,000 square foot building offers every machine your healthy body needs but also features the new craze in fitness, the 3G cardio machine. Our newly renovated multipurpose room offers instructed weekly classes like Zumba and kettle bells. Come check us out! Drop in between 3pm - 6pm Monday - Thursdays to sign up for a membership!